4 Bedroom Semi Detached House For Sale in Preston for Offers Over £235,000. This property's price has dropped from £250,000 to Offers Over £235,000. 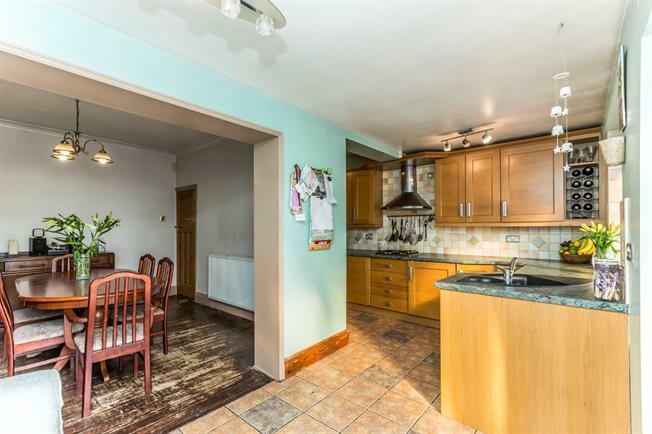 Fantastic opportunity to purchase this extended four bedroom semi-detached family property, situated on the highly sought after Powis road in Ashton. The property offers well proportioned accommodation on the ground floor comprising a welcoming entrance hall with original floor boards and a convenient cloakroom, the first reception offers a large bay window making the room feel light and airy. The second reception has been opened up onto the extended kitchen offering an excellent space for family time and hosting guests. The kitchen has complementary granite worktops and a host of integrated appliances, adjoining the kitchen is large conservatory at the back of the property, perfect for entertaining in the summer with French doors leading you onto the private garden. Upstairs you will find four generously sized bedrooms, three of which are doubles, and two bathrooms. Externally the property benefits from a driveway which allows off road parking. To the rear there is a private low maintenance south facing garden and integrated garage. This property is the perfect family home and must be viewed to be appreciated.